Adam Armstrong is only one man, but he may as well be a full department. AmWINS Specialty Auto is one of many of the business units within the AmWINS Group, a global insurance wholesaler with over 3,400 employees in nearly 100 locations across 18 countries, worth over $2 billion. Yet Armstrong, Manager of Mobile Technology for the specialty auto business, is single-handedly spearheading the mobile initiatives for the entire business unit. What’s even more impressive is just how much Armstrong has accomplished in such a short time. He is one of only a few across the AmWINS Group that is defining how the company will empower its diverse business units with mobile. The secret to running an agile mobile business? 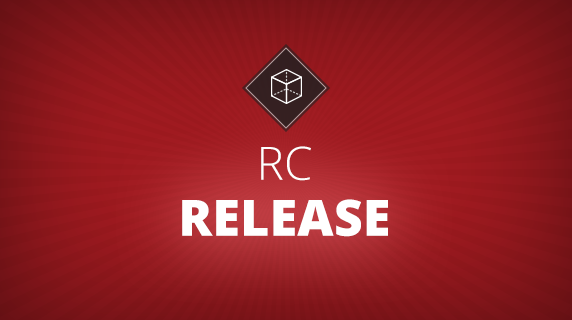 A vision to reinvent… and Appcelerator. Armstrong was initially brought in as a consultant to assist with a one-off mobile project. It soon became clear to AmWINS that, as an insurance wholesaler selling policies to independent agents, the opportunity for mobile was huge for both their employees and customers who are constantly on the ground and on the move. As the strategic possibilities emerged, AmWINS created a permanent role for Armstrong to integrate and foster mobile as an ongoing initiative. Armstrong quickly set off to craft a high-impact, fast-moving—yet resource-light—mobile strategy. He started by building three cross-platform native apps—two internal apps, AmWINS Pro and AmWINS DASH, and an external-facing one, AmWINS Auto Policyholder, for its end-customers. 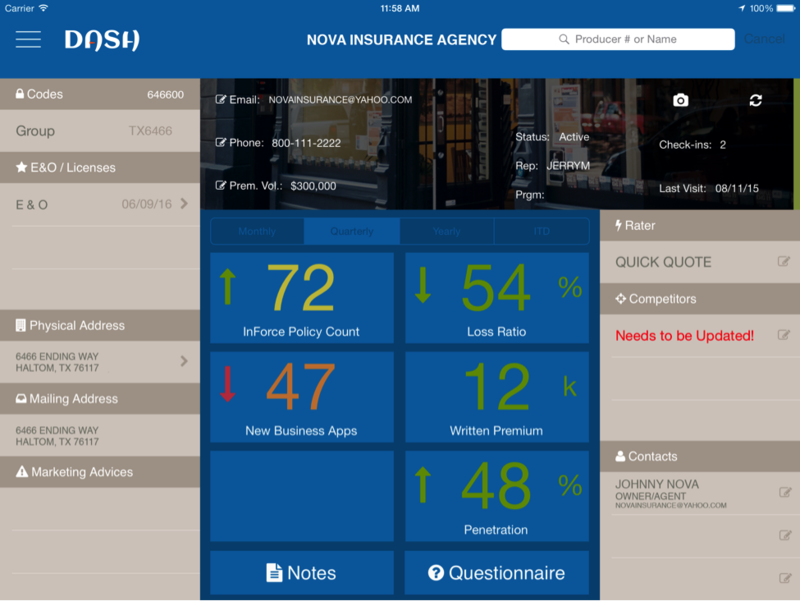 To incentivize its independent field agents, Armstrong built AmWINS Pro, a rewards program app that allows their insurance agents to earn rewards for every eligible policy sold or endorsed. With the app, agents can use their phones to scan policy barcodes, which are automatically registered and added to the agents’ account balance. They are then entered into a rewards contest, with rewards delivered directly to agents via the app. 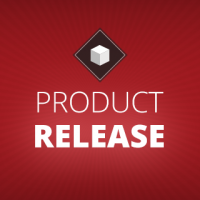 Armstrong used the Appcelerator Event module to create a rewards contest with dynamic beginning and ending dates. This approach allowed fast, easy updates for both his team and users; when the rewards program was extended, all he needed to do was make a date change in the Platform and it was reflected in the app without the rigmarole of needing to rebuild, deploy, go through app store approvals and require an additional download by users. One of the company’s biggest opportunities was to claw back the significant amount of time their marketing field representatives were spending each week to plan, track and record the off-site visits with their independent insurance agents. Armstrong saw the tremendous opportunity for mobile to transform and streamline how this core process was performed. So he set out to build an app that caters to how today’s modern field rep works…constantly on the go. 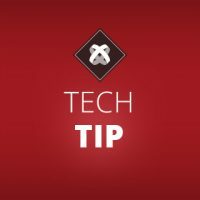 The AmWINS DASH tablet app leverages the Appcelerator geofence module, allowing it to automatically “check-in” a field rep into the visit workflow once they are within a certain radius (200 meters in this instance) of an agent’s location. The app proactively tees up all the information needed for a productive conversation. 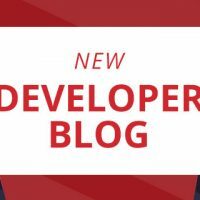 It makes use of Appcelerator Arrow to orchestrate and surface all of the key business data — including book of business, loss ratios and number of policies (all of which is secured using Touch ID fingerprint authentication). This transparent, data-driven view encourages a smarter and more intimate business performance conversations between rep and agent than was previously possible. When the rep leaves at the close of the meeting, they are “checked out” (again with geo-fencing) and details like visit duration and notes are recorded, and the app ensures valid Operating Licenses are on file. 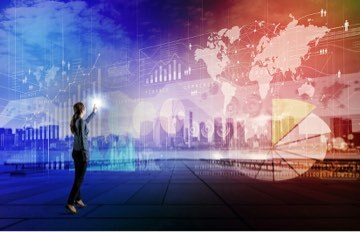 These activities, which the reps previously had to capture and enter into a system at a later time, are now automatically stored, streamlining agent visits and record keeping overhead. 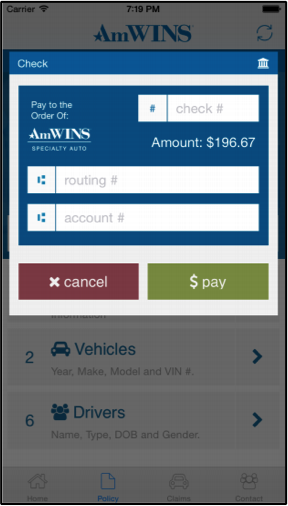 Armstrong also built a dynamic mobile app for consumers, called AmWINS Auto Policyholder. The native cross-platform app lets customers manage their policies anytime, anywhere by giving them quick access to policy information and allowing them to view recent payment history, make payments, file claims and contact their agents directly. GPS and network location are also used to determine a customer’s location so they can more accurately request assistance or find an insurance agent close to them. 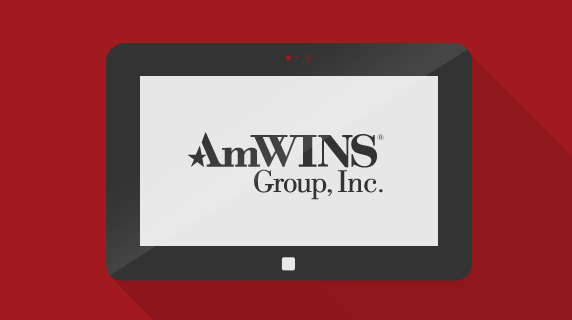 AmWINS DASH has increased visibility and transparency within AmWINS and with their independent agents, driving productivity and increased efficiency. The geofencing feature, which allows automatic “check in” and “check out” for the marketing field reps, as well as storing the visit details, has reduced overhead work and given reps back 20 percent of their week to focus on more impactful activities. For future versions of AmWINS’ apps, Armstrong continues to innovate. He plans to implement smart routing that takes into account the agent location, recent agent transactions, missing information, expiring licenses and office hours for more efficient visit planning. He is also considering a gamefication element to AmWINS DASH, giving out the “Road Warrior” award to the most prolific AmWINS reps.
AmWINS represents an end-to-end use case of the awesome power of mobile to transform businesses. With the Appcelerator Platform, one man has accomplished a lot with a little and is driving an outsized business impact.